Here at Palmerston Veterinary Group our team of dedicated and highly skilled vets and nurses share a passion for pet care and enjoy seeing your pet get back to full health. Our team of vets and nurses will provide your much-loved pet with dedicated care using the latest equipment and technology. 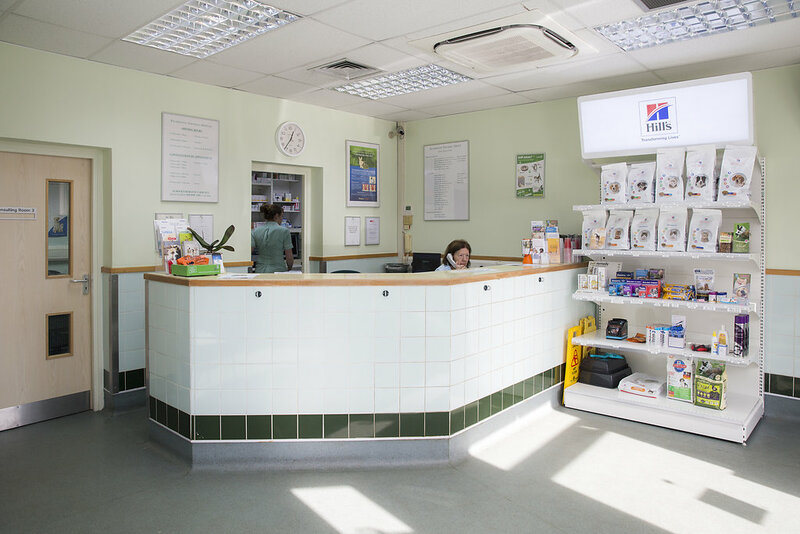 Our Veterinary Hospital status means you will get the highest standards of treatment for your pet when you visit our modern practices in Walthamstow, Buckhurst Hill and Hornchurch. Set up in 1968 in Buckhurst Hill, The Palmerston Veterinary Hospital was granted Veterinary Hospital status by the Royal College of Veterinary Surgeons the following year - one of the first in the UK to earn this privilege. In February 2002, we opened the Walthamstow Veterinary surgery, seven years later launching the Hornchurch branch. Palmerston became part of VetPartners in 2017, joining some of the most respected and trusted vet practices in the UK. We are dedicated veterinary professionals with the proven track record. Our team of veterinary surgeons, nurses and administrative staff are of the highest calibre.